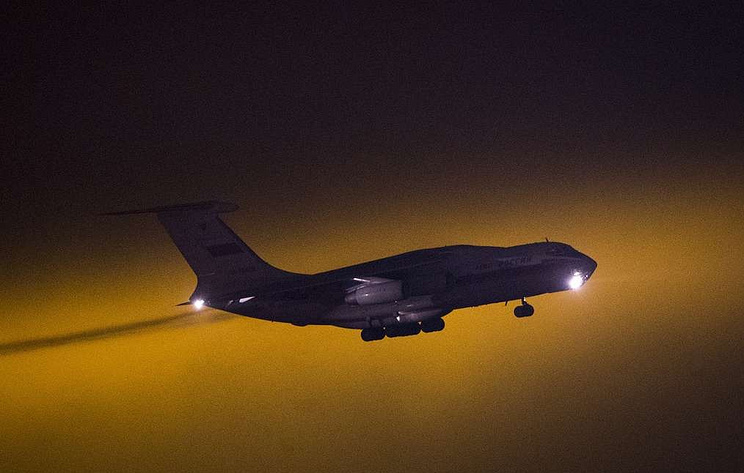 “Tonight, a plane of the Emergency Situations Ministry will land at the Ramenskoye airport bringing back 27 children aged between 4 to 13, from 10 Russian regions, from Iraq,” the spokesperson said. The official added that the children will be taken to the National Medical Research Center for Children’s Health. There they will be handed to their relatives and guardians. All the necessary documents for custody are ready. Hey Buddy!, I found this information for you: "27 Russian children will return from Iraq to Russia late on Sunday – ombudsman". Here is the website link: https://russophile.org/27-russian-children-will-return-from-iraq-to-russia-late-on-sunday-ombudsman/. Thank you.